October 1, 2014 1:17 pm Published by galate1119 Comments Off on Follow Kenwood on Facebook! 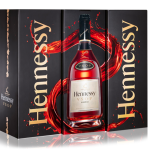 October 15, 2014 4:21 pm Published by galate1119 Comments Off on Hennessy Privilege VSOP Engraving! 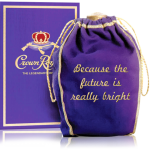 October 25, 2014 4:15 pm Published by galate1119 Comments Off on Crown Royal Embroidery! October 26, 2014 2:04 pm Published by galate1119 Comments Off on Gentleman Jack Personalized Engraving! 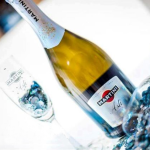 The Best Bubbly to Ring in the New Year! 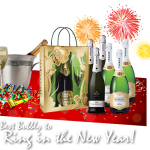 November 23, 2014 4:35 pm Published by galate1119 Comments Off on The Best Bubbly to Ring in the New Year! Welcome to Kenwood Liquors in Oak Lawn! 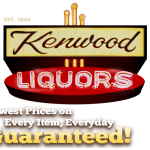 November 24, 2014 3:13 pm Published by galate1119 Comments Off on Welcome to Kenwood Liquors in Oak Lawn! Wild Turkey ‘Kenwood’ Single Barrel Bourbon RELEASE! 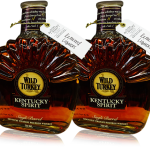 February 18, 2015 9:39 pm Published by galate1119 Comments Off on Wild Turkey ‘Kenwood’ Single Barrel Bourbon RELEASE! 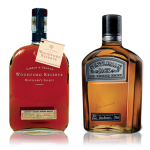 Woodford Reserve & Gentleman Jack Tasting! March 19, 2015 2:51 pm Published by galate1119 Comments Off on Woodford Reserve & Gentleman Jack Tasting! Start your awesome weekend with a complimentary tasting of Woodford Reserve on FRIDAY 3/20/15, viagra medical 3pm-6pm. TGIF! 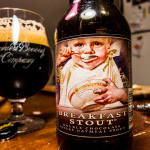 May 4, 2015 11:35 am Published by galate1119 Comments Off on Founders Brewing Co. Features! MARTINI & ROSSI $1 OFF INSTANT COUPON!! 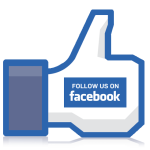 May 6, 2015 4:02 pm Published by galate1119 Comments Off on MARTINI & ROSSI $1 OFF INSTANT COUPON! !